Toyota announced five recalls on Wednesday, affecting a total of 6.39 million vehicles globally. The recalls cover 27 Toyota (TM) models -- including Camry, Corolla, Matrix and Highlander. Two of those models were made by joint manufacturing ventures and sold under other brands: the Pontiac Vibe and the Subaru Trezia. Some of the vehicles were made as early as 2004. 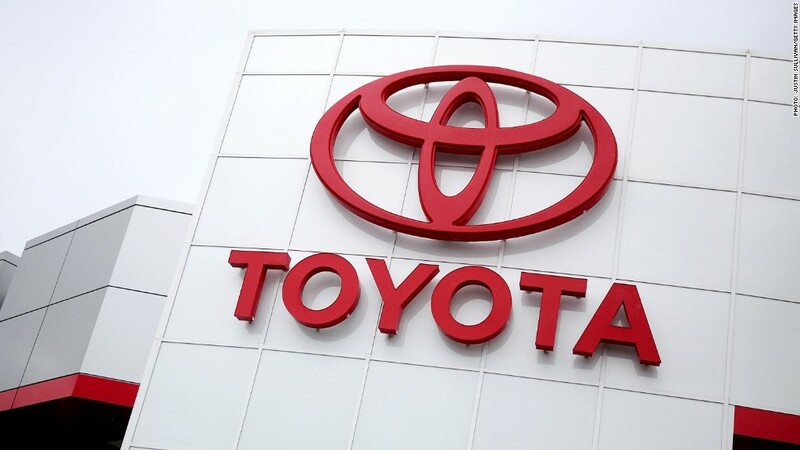 Toyota plans to inspect and, if necessary, replace parts including seat rails, steering column brackets, engine starters, windshield wiper motors and air bag cables, the company said in a statement. The announcement affects around 2 million vehicles in North America, which may be experiencing problems with an air bag cable and seat rails. "Toyota is not aware of any crashes, injuries or fatalities caused by these conditions," the company said. Shares in Toyota fell as much as 4.9% Wednesday before closing 3% down in Tokyo. The stock has tumbled more than 15% so far this year. The world's biggest automaker sold nearly 10 million vehicles last year. This is its second major global recall of 2014, and the latest in a series of quality control headaches. In February, Toyota recalled 2.1 million Prius, RAV4, Tacoma and Lexus vehicles, because of a software problem that could cause the cars to stop suddenly. Earlier this year, Toyota agreed to pay a $1.2 billion fine -- the largest of its kind -- to settle a criminal probe into its conduct during its unintended acceleration recall of more than 10 million cars four years ago. That recall spanned 2009 and 2010, and was related to a problem involving sticky accelerator pedals. It cost the automaker an estimated $2 billion in repair costs and lost sales, before paying out for legal settlements. And in 2012, Toyota Motors issued a separate recall for 7.43 million cars due to a power window problem that posed a fire risk. Toyota's action comes just weeks after General Motors (GM) was rocked by a major recall. GM has announced recalls of nearly 7 million vehicles this year, including 2.6 million vehicles due to an ignition switch problem. (See correction, below). The company said it learned of these problems as early as 2004, but only announced the recall two months ago. Thirteen deaths have been tied to the issue. 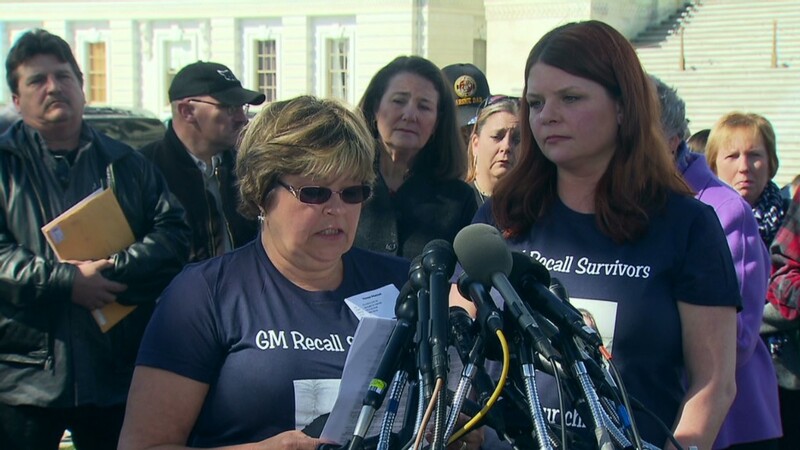 Federal investigators, Congress and lawyers representing GM owners are investigating the delay. Correction: An earlier version of this story incorrectly stated the number of cars that General Motors has recalled this year.